To deal with the outbreak of small fires and incendiary bombs a number of pieces of equipment were available to Civil Defence personnel and the general public. The stirrup pump could deal with small scale fires (usually caused by incendiary bombs). Stirrup pumps were extremely items of equipment and one pump per 30 houses or 150 yards of street were allocated. 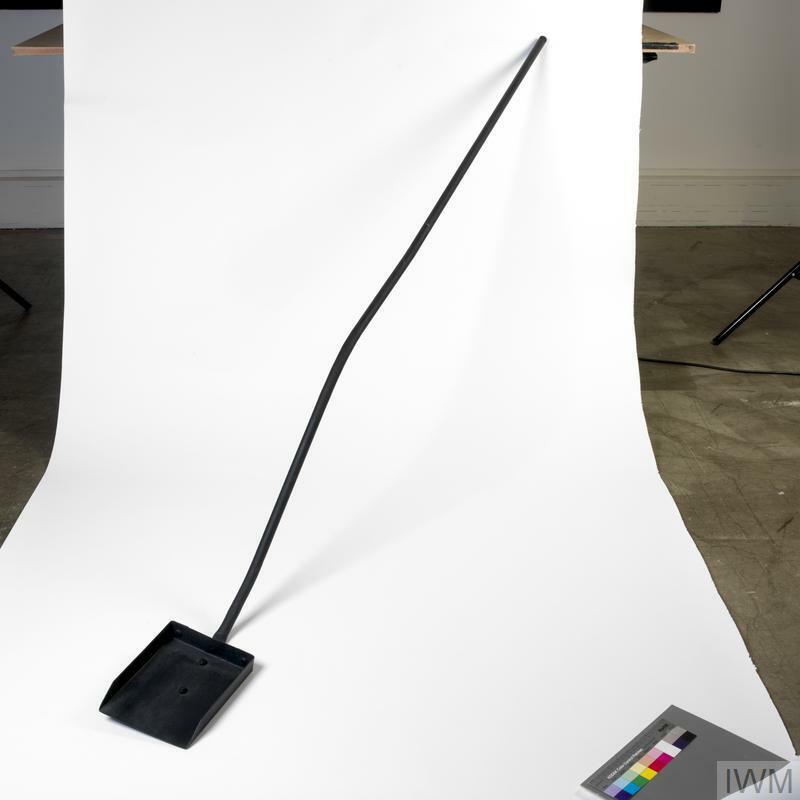 Wardens' Posts always had a stirrup pump available. 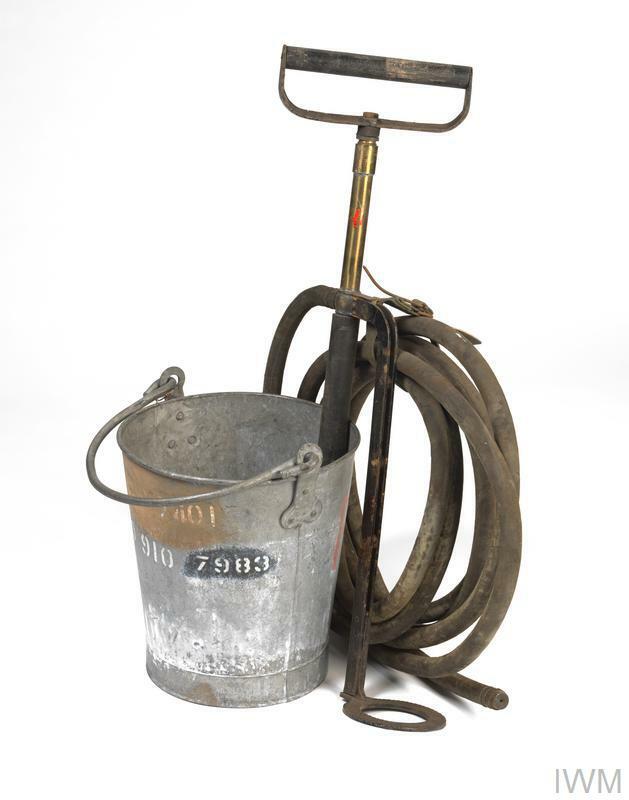 A stirrup pump team: No 1 carried a torch, an ARP 55 axe and a whistle; No 2 carried the pump; and No 3 carried two water buckets, one for use as a reservoir for the pump and the second for transporting water. A team could pump 1.5 gallons of water a minute. 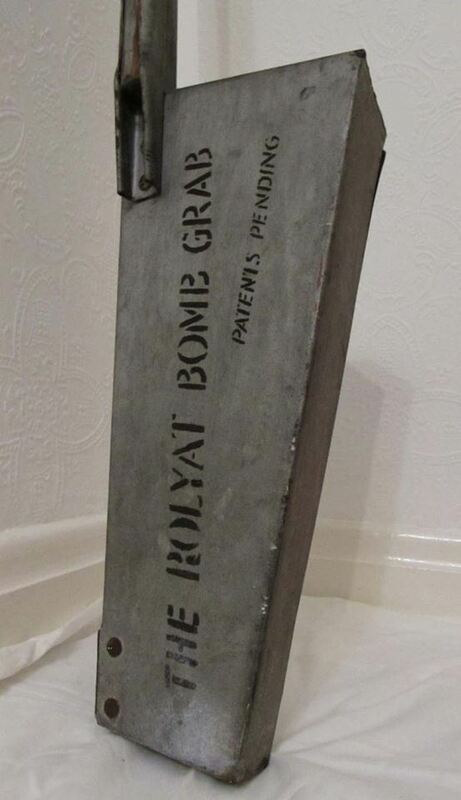 It took up to 6 gallons of water to extinguish a single 1 kg incendiary bomb. ​To deal with German incendiary bombs, a number scoops were available that allowed the burning incendiary to be covered in sand. This deprived the fire of oxygen and hopefully extinguished the flames. 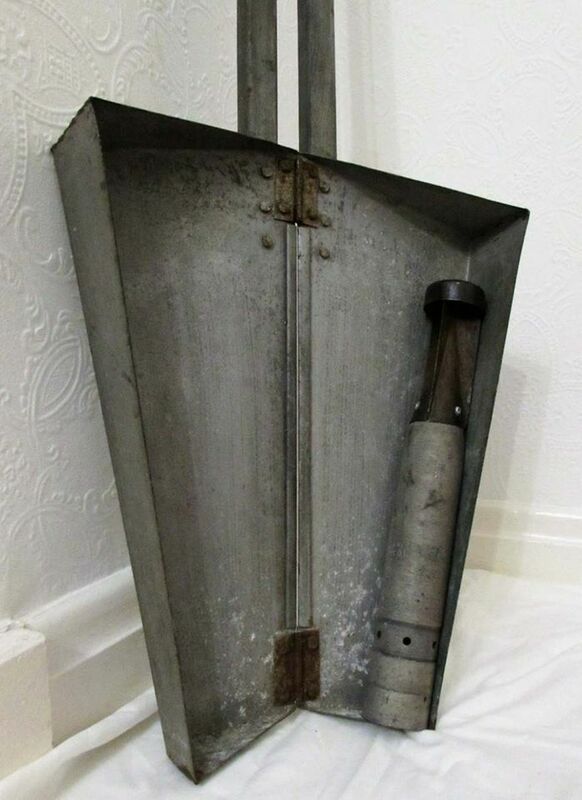 The Redhill Scoop and hoe were to be used to pull a burning incendiary device into the scoop using the hoe. Initially sand could be poured from the scoop onto the incendiary device. 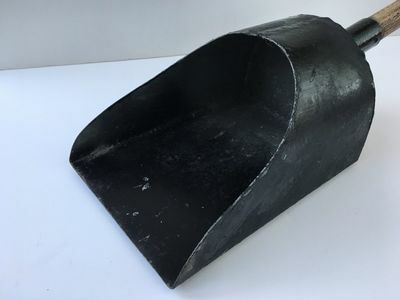 Then it could be pulled into the scoop with the hoe and passed into a fire bucket. The incendiary device could then be removed and extinguished elsewhere using sand or water. This device was specially designed to grab a burning incendiary bomb and allow it to be carried safely. The bomb could then be dealt with using sand or water to extinguish.